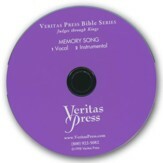 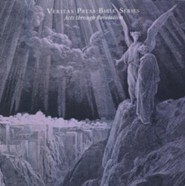 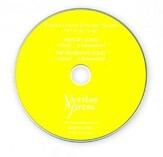 This memory song CD is part of the Veritas Press "Acts Through Revelation" homeschool curriculum. 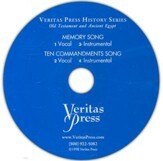 This CD features a single song which covers major events, dates, places, and people chronologically. 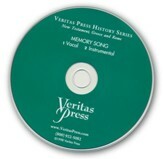 One track with vocals and one instrumental track are provided. 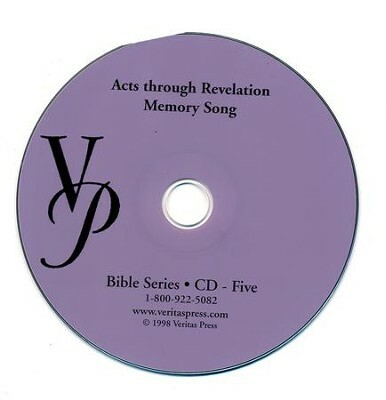 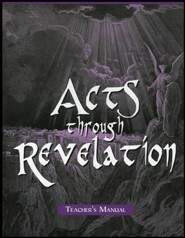 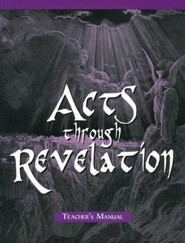 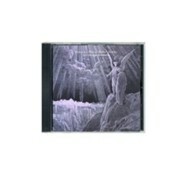 I'm the author/artist and I want to review Acts-Revelation Memory Song CD.